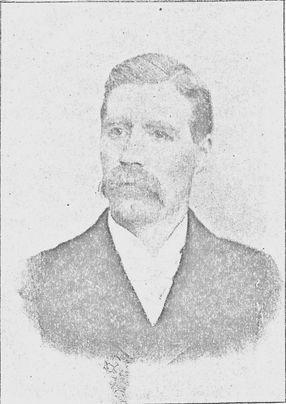 Reverend Chase transferred from Iowa in 1887. The official board voted to build a garage for Rev. Chase's auto. Evidently, he was the first Methodist pastor in Cañon City to discard horse and buggy for the automobile.